In most cases, the obligee is the caregiver, custodial parent, state or even a guardian. On the other hand, the obligor usually is the non custodial parent. 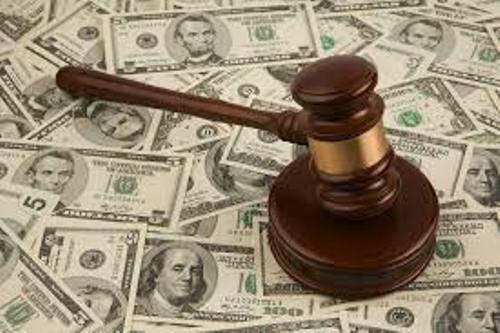 In some cases, the payment for the child support can be from the custodial parent to the non custodial parent. Get facts about child neglect here. When the parents decide to have a joint custody, the child has two custodial parents. There is no custodial parent here. The obligor will be the custodial parent with the higher income, while the obligee is the other custodial parent. Find facts about child hunger here. 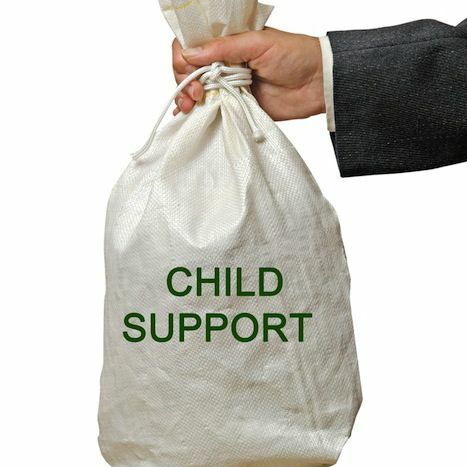 The child support is considered as a part of the parents’ responsibilities. United Nations Convention on the Rights of the Child was conducted in 1992. Every member of United Nation signed this convention. United Nations are aware with the important of child right and child support. Besides the convention in 1992, the organization also has other documents such as 1956 New York Convention on the Recovery Abroad of Maintenance. 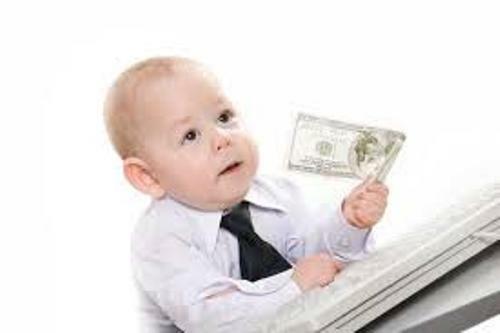 There are many countries in the world which recognize the child support laws and obligations. The countries include Australasia, North America, South America, Africa, Asia and Europe. 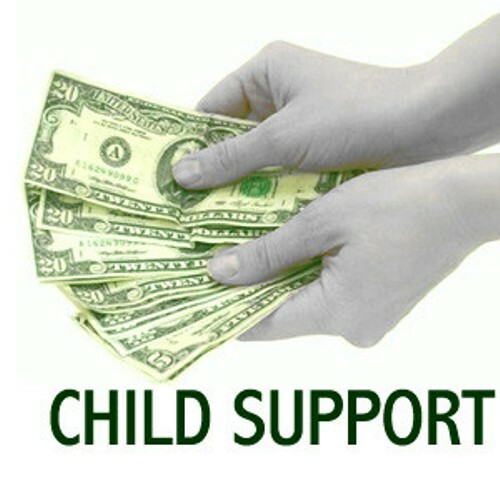 The financial support is always associated with the child support. 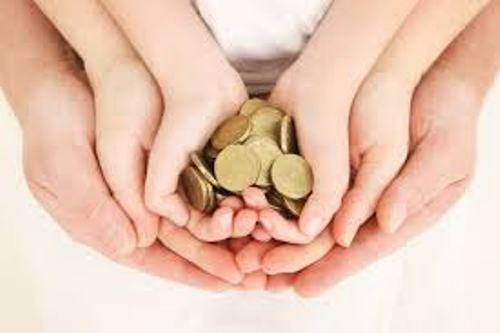 When the children do not live with their parents, the financial support is still needed by the children. Both parents share the responsibility to do child support. The regulations about it are known in national and international environment. There is no need for the recipient to tell how the money is spent based on the California law since the money can be used to increase the standard living of the household. The money can be used for day care, school fees or medical expense of the children. Are you interested reading facts about child support?